This set highlights the diverse ways in which artists, craftspeople and designers have depicted natural history. The richness of imagery seen here reflects the importance to human beings of other living creatures. In fact, contemporary concern for the welfare of wildlife has for the first time made ‘animal rights’ a lively topic of political debate. 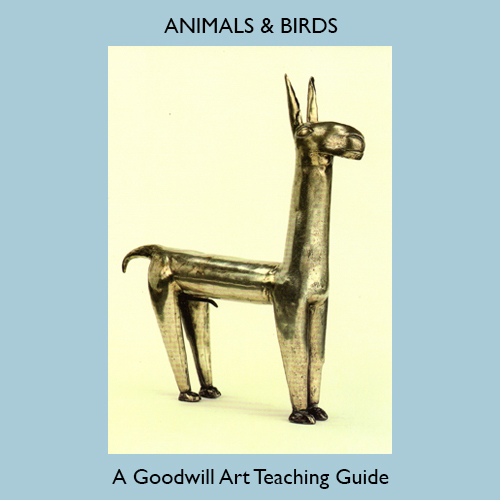 The 25 images and 38 pages in this e-book offer concise information, teaching ideas and the opportunity for fresh and creative thinking about the subject. On purchase click the download link on the order form sent to your email address to receive your ebook.